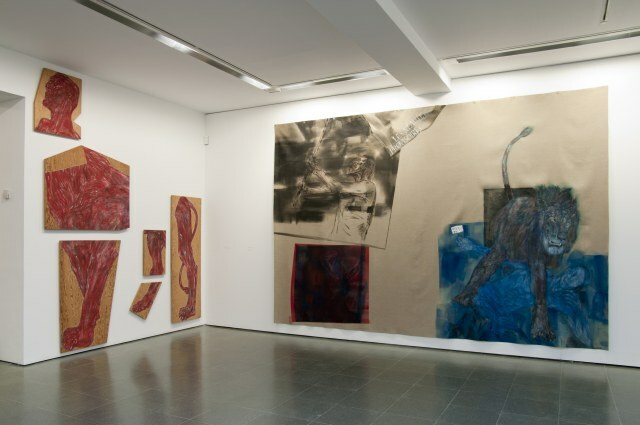 Leon Golub favoured a large-scale format for many of his works as can be seen in this great show which examines his work from the 1950s until his death in 2004. He was part of the Monster Roster post-war art group that concentrated on the figurative rather than the abstract. 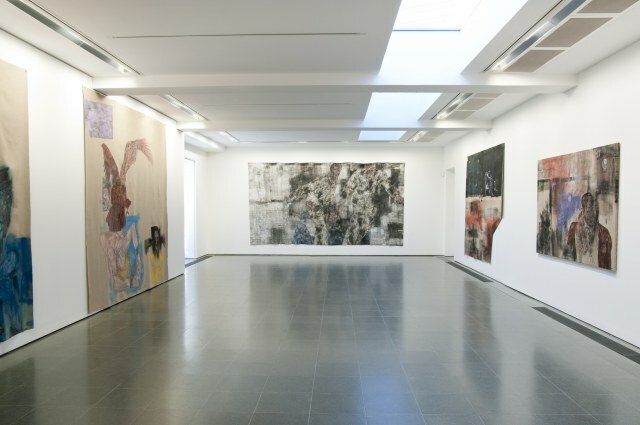 They were influenced by contemporary events as one sees through Golub’s work which in the 70s and 80s repeatedly visits the themes of violence and oppression reflecting American foreign policy, the Vietnam War, Latin America and South Africa. These are powerfully engaging and thought-provoking images. 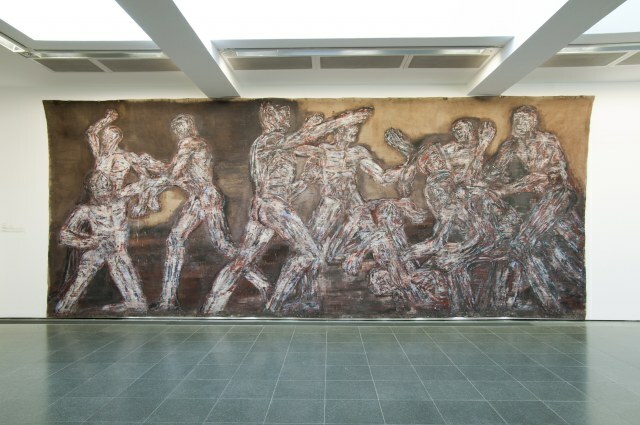 This entry was posted in Contemporary Art, Fine Art, Visual Arts and tagged 20th Century Art, American art, Fine art, Leon Golub, Serpentine Gallery, Visual Arts.